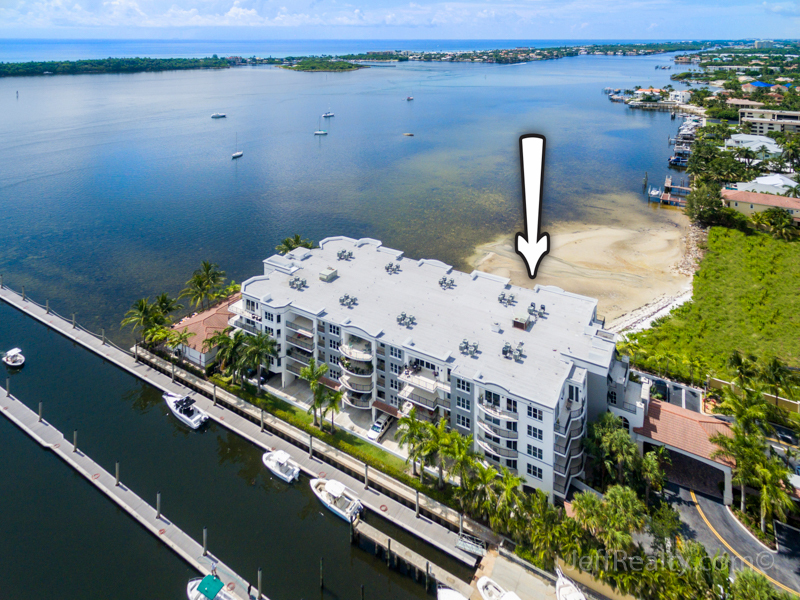 Extraordinary, panoramic Intracoastal & sunrise views surround this top-of-the-line, luxurious, 2BR/2BA + den corner condo at 2700 N Federal Highway #401 in the highly sought-after, newer-construction Peninsula On The Intracoastal community in Boynton Beach Condos For Sale. 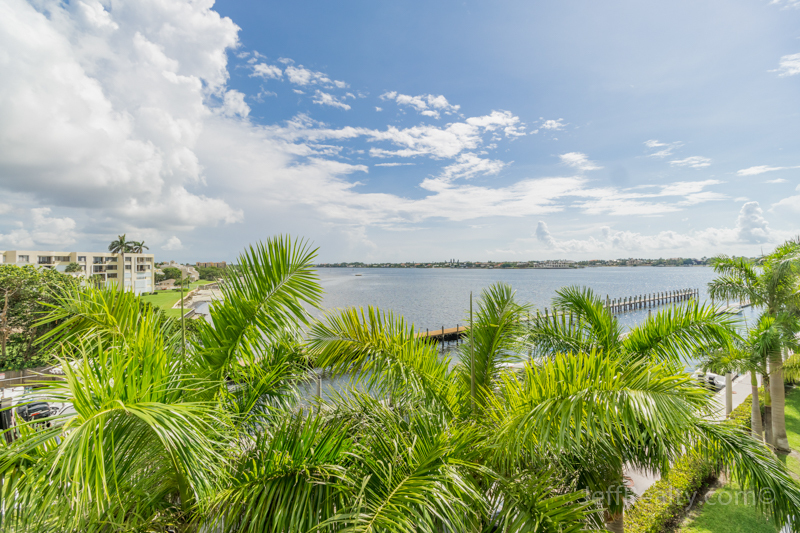 This desirable home is bathed in natural light and has an open floorplan with many high-quality features, such as soaring volume ceilings, floor-to-ceiling sliding glass doors, hurricane-impact windows, 18” porcelain flooring, modern light fixtures, and dual balconies. Buyer will be able to choose engineered-wood flooring color for bedrooms. The gourmet kitchen has granite countertops, stainless steel appliances, and European-style cabinets, while the expansive master suite has abundant closet space and a resort-style master bath with dual sinks, separate shower, and a Roman tub. 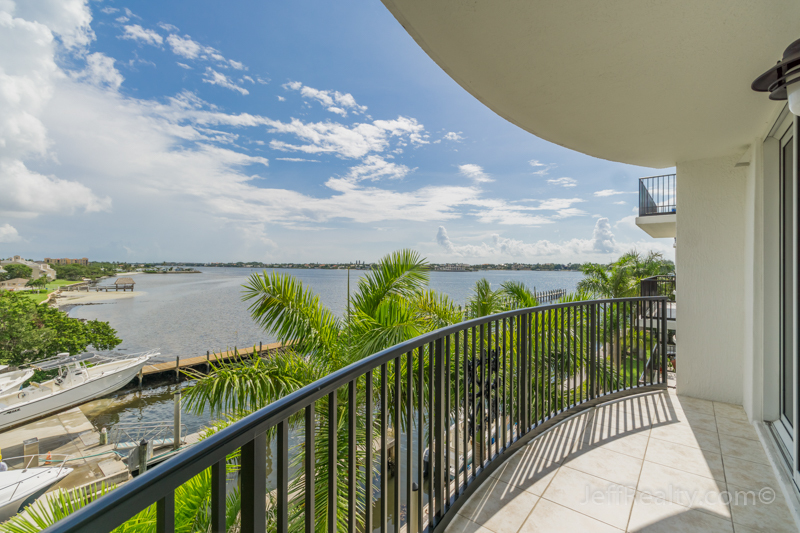 Posted in Peninsula, Peninsula condos, Peninsula condos for sale on June 30, 2016 at 9:00 am.